Protect your laptop and desktop computers from harm with the best antivirus software you can buy. According to the Pew Research Center, 73 percent of households in the United States have a computer with a persistent broadband Internet connection. Unfortunately, this level of computer use and Internet access has attracted a large number of cybercriminals. These criminals use virus programs and other harmful software to steal personal information on computers, track the surfing habits of computer users and hijack computers for nefarious reasons. To keep up with the millions of computers in use, the different ways that people access the Internet and the multiple versions of each operating system, hackers have created millions of viruses. As a result, the average computer user has a good chance of unintentionally downloading and installing a harmful virus program whenever he accesses the Internet. Opening an email, downloading a program or visiting the wrong website are just some of the ways that you can inadvertently install a virus program on your computer. However, you can prevent unauthorized access to your computer by installing an antivirus program. This program, or set of programs, are specifically designed to prevent the installation of harmful software. In addition, most antivirus programs are also able to detect, isolate and remove a malicious program from a computer without affecting the operating system, installed programs or personal files. Before you purchase a new antivirus program, you should review its features to make sure that it’s the best solution for your situation. For example, many antivirus programs automatically scan your computer for viruses on a regular schedule, display your computer’s current system status and allow you to scan external hard drives. The following 10 antivirus programs have a variety of features to help protect your computer from a virus infection. This antivirus program is well-known for being one of the easiest antivirus software applications to navigate. Norton security’s user-friendly interface displays easily identifiable icons that represent each of the program’s features. For example, with just a couple of clicks, you can scan your computer for viruses, optimize your system for better performance or create a full backup of your important files. In addition, the program’s real-time scanning feature blocks most threats as they appear. The software is compatible with both Mac OS X and Windows. Furthermore, there are versions of the program that can protect multiple devices, such as the premium version. 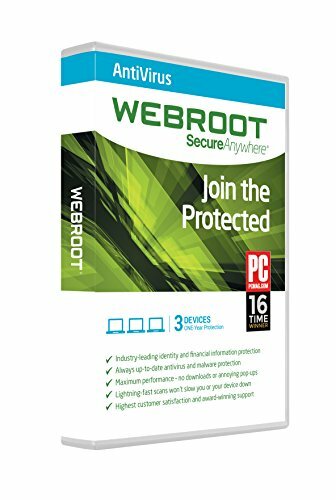 This antivirus program offers real-time protection against common threats that can leave your computer vulnerable to attacks, such as rootkits, Trojans, and viruses. It ensures that all installed applications on your computer are safe by continually scanning them in the background for anomalies, unauthorized connections, and vulnerabilities. Its user-friendly interface displays all options in large clickable icons. 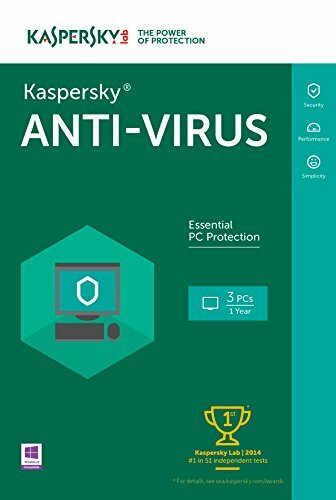 In addition, all Kaspersky Anti-virus owners also have access to an online knowledge base, live chat support, and telephone assistance. Compared to other antivirus programs, Webroot AntiVirus offers some amazing statistics. For example, it only takes five seconds for the software to complete the installation process, it only uses 2.1 MB of hard drive space and it can complete a scheduled virus scan in only one minute and 12 seconds. The software uses cloud-based threat intelligence to automatically update its list of virus definitions, which means that your device is always protected from the latest threats. In addition, its Cloud Security feature automatically analyzes IP addresses, Web pages and downloadable files for potential threats. Furthermore, the program also constantly protects your financial data, usernames and other personally identifiable information by working silently in the background. As a company that has over 25 years of experience creating security products, you can depend on Trend Micro to deliver an antivirus application that has all of the robust features you need to protect your device. This program offers protection against 250 million threats because it uses data from hundreds of millions of threat sensors all over the planet. As a result, spyware, Trojans, worms, and viruses are identified, quarantined and removed from your computer before they can cause any damage. Additionally, the program prevents the automatic download of harmful software, guards against identity theft and identifies dangerous links in social networks, instant messages, and websites. 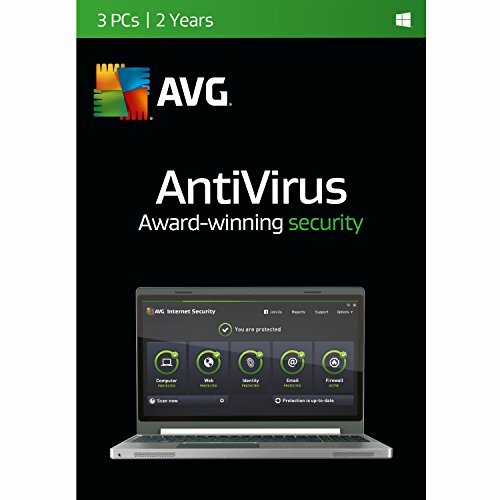 Similar to other antivirus programs, AVG Antivirus offers protection against malicious applications by continually scanning, identifying and removing harmful software from your device. However, this antivirus program also features AVG Zen, which is an easy-to-use dashboard that provides a simple way to manage the program’s protection settings across all of your devices. Windows computers, Android phones and Apple laptops are just some of the devices that are compatible with the dashboard. In addition, you can also password-protect your private files with the Data Safe feature, activate the Enhanced Firewall feature to prevent unauthorized access to your system and use the AVG Online Shield to check all files before you download them. 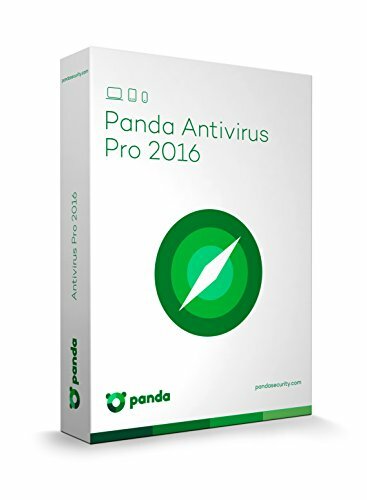 Panda Security Antivirus is a pay-as-you-go antivirus option, which means that you only have to pay for the time you need. 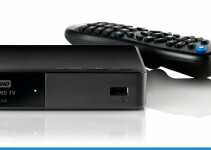 For example, you can pay to protect your devices from security threats for a single month, five months or a full year. This antivirus program features a plethora of options to keep all of your devices safe from harm. For example, you can wipe your device’s data remotely, monitor your child’s browsing habits, obtain a real-time location of all connected devices and protect your sensitive personal information in a virtual vault. In addition, the program offers maximum protection against harmful software because it detects over 250 million online threats. 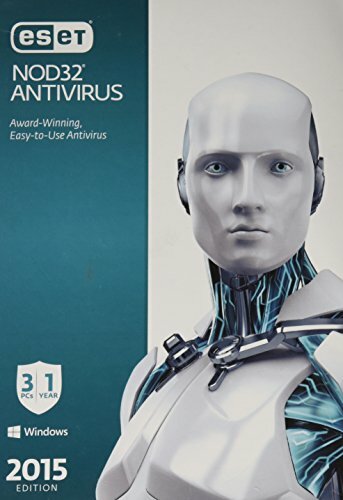 If you are looking for an antivirus software solution that targets malicious programs specifically made for the Windows platform, consider using ESET NOD32 Antivirus. 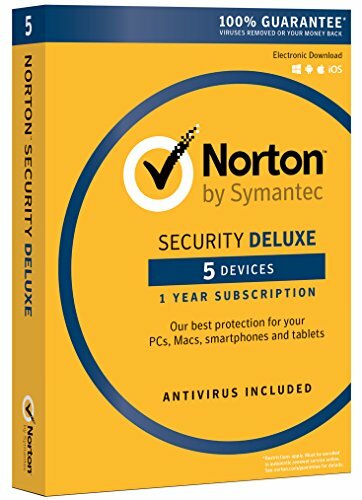 This antivirus program protects against data theft, hackers and malware without slowing down your computer’s performance. 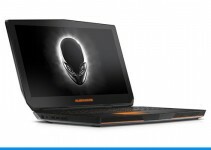 It has a simplified user interface that allows you to easily find the settings to run a virus scan, prevent pop-up windows and whitelist safe files. In addition, the program also guards against phishing attempts to steal your sensitive financial information, prevents unauthorized access to your computer and protects your identity while you are using social networks. Avira has the distinction of being one of the most awarded antiviruses in the industry. The program has a self-learning A.I. that offers complete real-time protection against online threats. You can benefit from this protection while you are using the Internet to download content, complete bank transactions or shop for a new outfit. Because most of the program’s analysis occurs in the cloud, your computer does not experience a loss in performance. In addition, the program’s System Speedup toolkit, Registry Cleaner utility and other optimization tools also help to enhance your system’s performance. 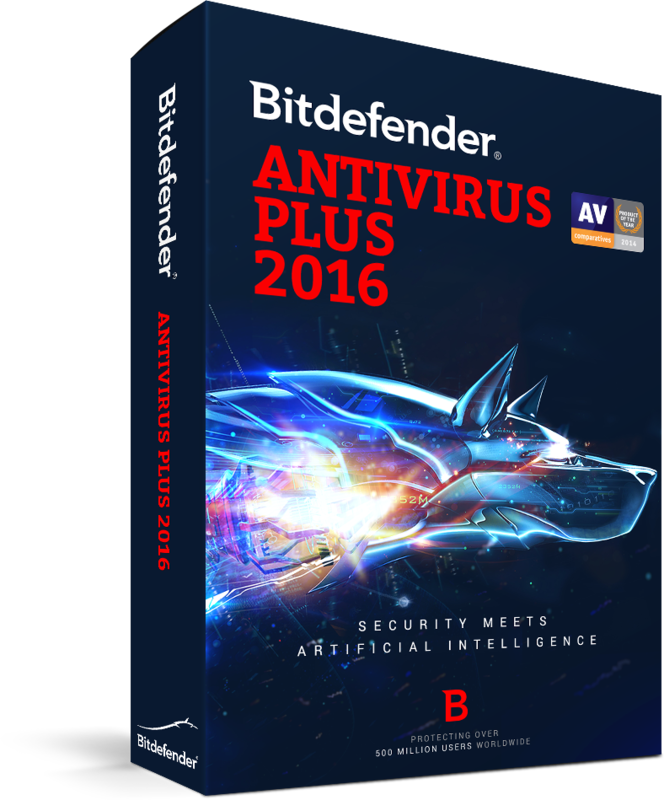 With a focus on privacy, the Bitdefender Antivirus Plus program uses a proprietary technology that only scans a footprint of all the files on your device for malicious activity. 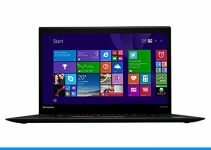 Its robust features include a File Shredder utility that removes all traces of personal files from your system, a Password Manager utility to store your sensitive passwords and a USB Immunizer feature that prevents any flash drive from transferring a virus to your computer. In addition, Bitdefender’s behavioral detection technology provides an additional layer of security by actively monitoring all of your computer’s installed programs. As one of the original leading antivirus software manufacturers, McAfee has been producing high-quality antivirus programs since 1987. This McAfee product supports a wide variety of operating systems and browsers, such as Apple iOS, Microsoft Windows, Mac OS X, Google Chrome and Internet Explorer. Therefore, one solution can protect your computer, smartphone and tablet from harmful programs. In addition to viruses, the software also blocks ransomware, malware, spyware and other unauthorized applications. Furthermore, its Security Management Console feature allows you to view the security status of all your protected devices from a single interface.